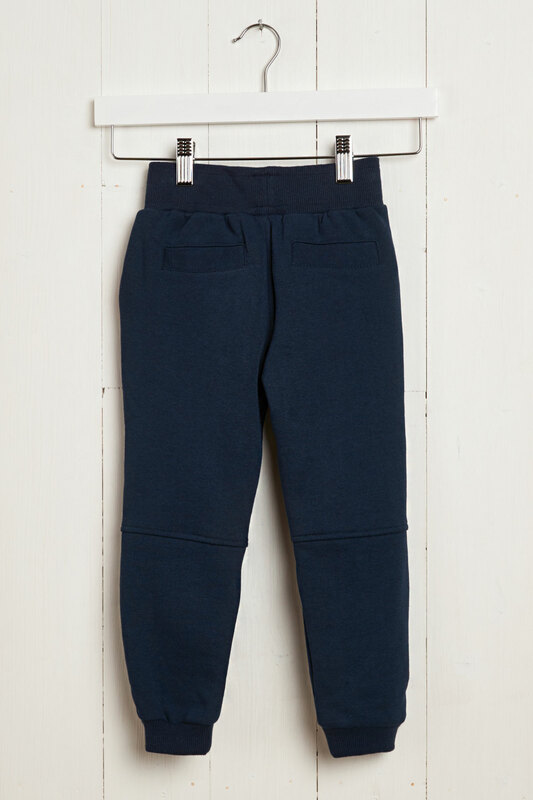 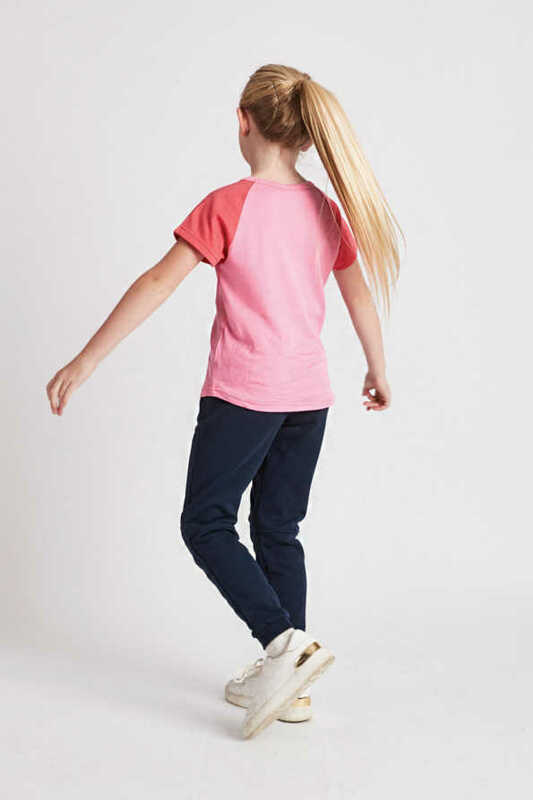 Our kids navy joggers will let every kid get on and get out. 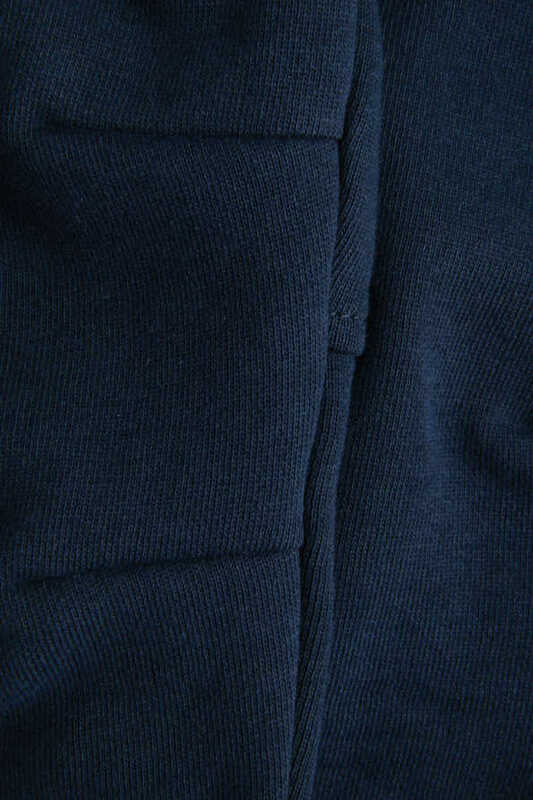 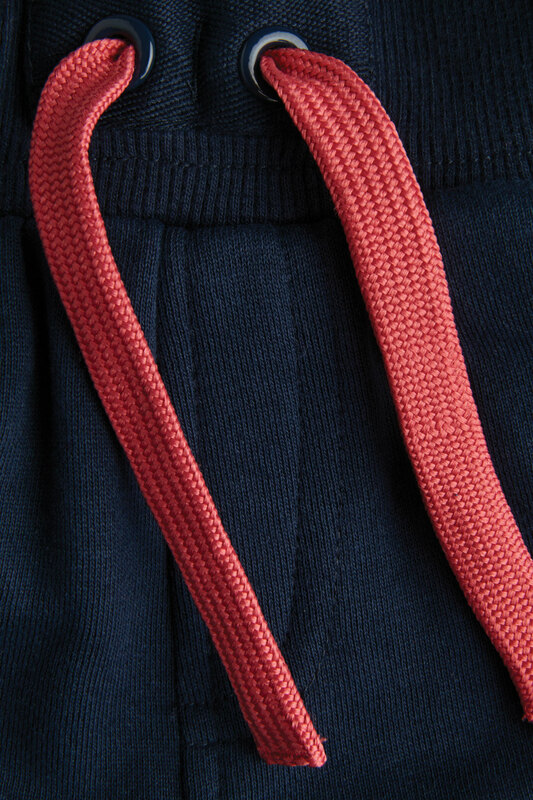 The joggers feature micro fiber-lined pockets and soft fleeced inside. Therefore making it super comfy and perfect for play. 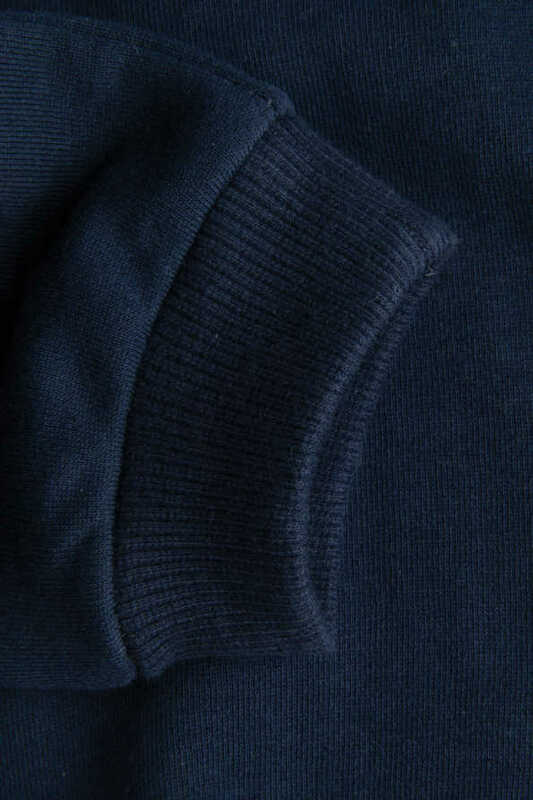 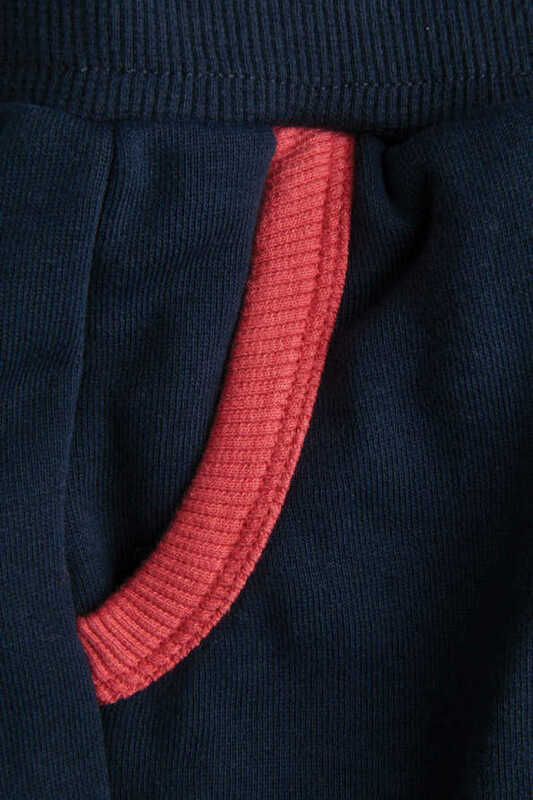 The elasticated and ribbed waist ensures a comfortable fit with no restrictions. As a result, they will be able to run riot whilst our sturdy playwear will keep them protected from the cold. 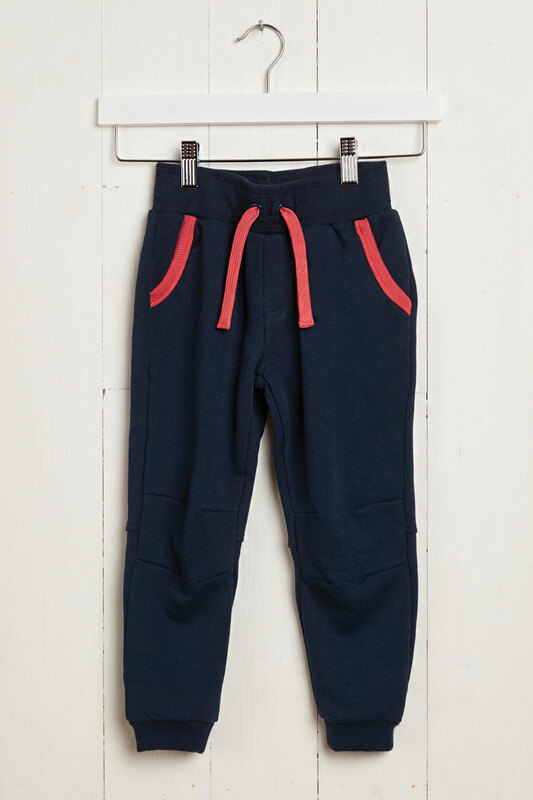 Our Jog on Joggers are available in navy/coral or grey/navy colours.